Use these motion backgrounds to help enhance your church worship service. All motion graphics are in 720p MOV file format. Looking for a different version? The SD 480p, HD 1080p or MPEG formats are available here. 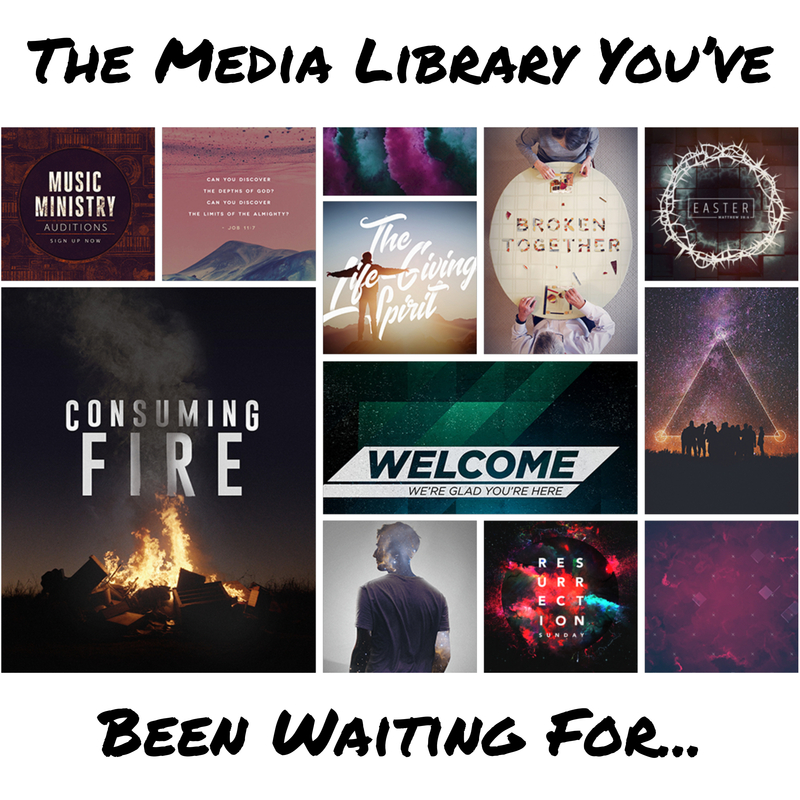 Find The Perfect Creative Media To Engage Them This Sunday. Get Instant Access to Unlimited Church Video and Graphic Resources—starting as low as $199/year. Check out Igniter Media!